If you have a fondness for advertising, then you may want to start a business that revolves around it. In several countries of the world like America, you are required to be a member of a body, as well as get some certifications in some advertising fields. These obstacles stated, helps you to operate at a much deeper level that stands you out in business. The start-up capital required in this business is quite low. 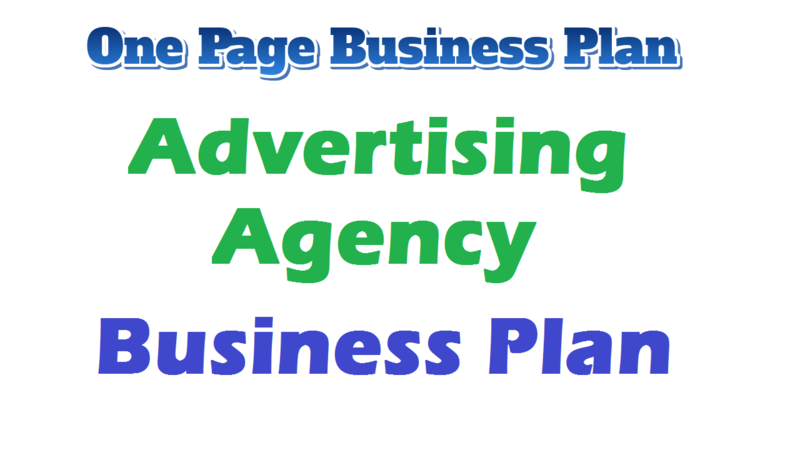 The budget for liability insurance, permits and license, leasing / renting an office space in a good location, amount required to purchase the needed software applications, launching your official Website and expenditure such as Business cards, Signage, Adverts and Promotions will probably add up to around $85,000-$90,000 to start your very own advertising agency. 3. Equipment which include PC, laptop etc. You can start your business from home, and then slowly rent or lease an office. But if you have a good amount of capital then our perfect business location would be near the offices, schools, universities, banks, public sectors and effectively promote their brand and image. If a business doesn’t have an online website, it is almost entirely invisible to a large section of its potential market. To ignore this, make sure to make a great website that details your firm and its work. Incorporate your contact information and anything your potential clients will need to know about setting up a meeting. Also, include links to any articles or ad operations you’ve worked on. Think of it as a digital portfolio. Keep your site updated. An outdated site looks unprofessional and will make your business look untrustworthy. The intended size of your firm will demonstrate how many employees you’ll need. If your business is very small and you’re good at multitasking, you might be able to operate alone or with team members. If you want to offer many groups of services, you’ll need more employees. Let all of your contacts know that you’ve started an agency and are looking for clients. Especially emphasize on contacts who work with businesses, like lawyers or accountants. If you’ve worked in advertising before, you most likely have a long list of contacts you could tap into. If you just started working in the industry, you’ll have to take advantage of any and all contacts you might have. Keep an eye out for the gatherings in advertising journals and websites, and attend all that you can. Your target markets are the banks, Insurance Companies and many other related Financial Institutions, multinational companies, developers, real estate owners, government, hotels, public figures and so and so forth. Even though you do not any specific degree for this field, but it is better to take a course in this sector. Advertising classes are an obvious choice but if you take courses in few subjects then you will know how to manage this business. Some of the courses include Management, Accounting or finance, and Graphic design. But if you do not have any of these, do not get disheartened, you can easily educate yourself by reading blogs and articles. The main advantage of this business is, you can work from home. This business does require a lot of hard work and dedication. People are earning millions by getting into this sector. As we all know, the job market is very poor these days. As per our studies and research, you will earn make loads per year. Your key to success is always maintaining your website and updating your website. And keeping a good relationship with your clients. Possible earnings from advertising agency business.